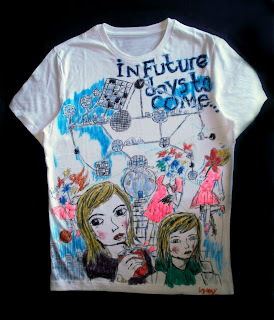 Patrick Wray: Two Out of this World T-shirts! Hot off the intergalactic press! 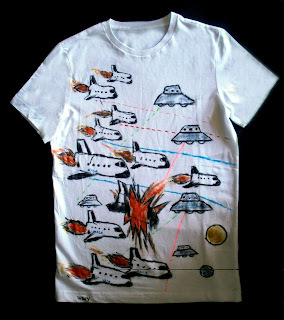 Two Out of this World T-shirts! Hot off the intergalactic press!